Hollywood top actress Angelina Jolie is reportedly not dating Tom Hiddleston. 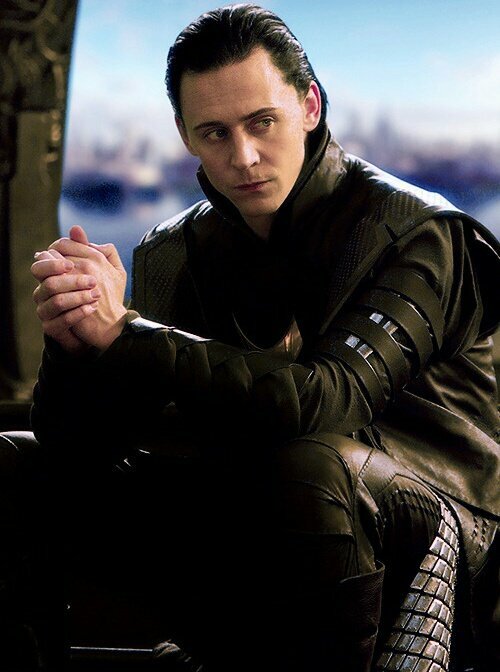 Only last month, several tabloids speculated actress Angelina Jolie to be dating Marvel star, Tom Hiddleston. The rumors started after Woman's Day New Zealand published a report claiming Jolie was seeing a new man, who happened to be none other than Tom. Apparently, the actress waited patiently after separation from former husband Brad Pitt. Since then, many tabloids contemplated the news of Jolie and Hiddleston seeing each other. The two reportedly met after Tom's co-actor, on-screen Thor Chris Hemsworth set up their meeting. As a matter of fact, it was even reported that the actors started to text and call each other regularly after being set up by Chris, which further indicated that Jolie was reportedly hoping to find her new love in Tom. But, apparently, that's not the reality of these famous actors being linked together. In fact, neither Jolie nor Hiddleston are dating after a source close to the two confirmed it to Gossip Cop. And in other news, celebrity Magazine People disclosed that Jolie looks forward to not get into another relationship, at least for now. Basically, the Oscars Award-winning actress currently wants to focus on her children; 12 years old Shiloh Nouvel Jolie-Pitt, Pax Thien Jolie-Pitt, 13-years old Zahara Marley Jolie-Pitt, 16 years Maddox Chivan Jolie-Pitt, 10 years old Vivienne Marcheline Jolie-Pitt, and 10 years old Knox Jolie-Pitt, she shares with her former husband Brad Pitt. "She isn’t dating anyone and won’t be for a very long time. She is focused on her children and their needs." As a matter of fact, Jolie getting into another relationship could be the last thing on her mind since her divorce with Brad. Meanwhile, her former husband, Pitt is rumored to be dating fellow actress Charlize Theron. 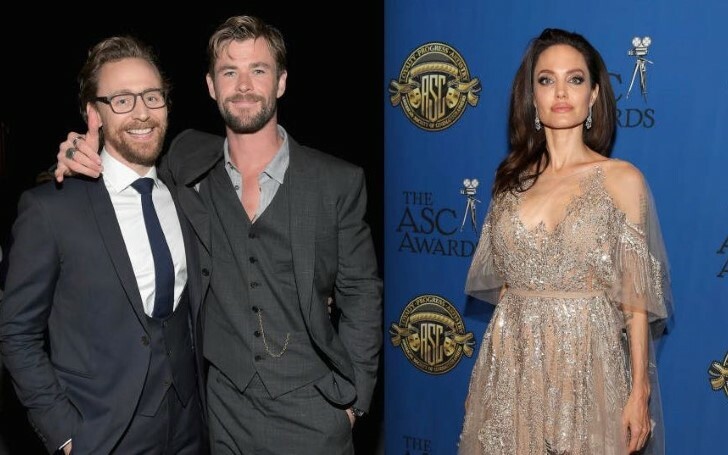 With the recent difficult time of Angie just reached the agreement of her children custody battles with Pitt a few weeks ago, the rumors of Jolie and Hiddleston dating each other can be totally dismissed. The actress seems busy taking care of her six children and needs no man to fill the void. Previously Angelina's name got linked with American-Cambodian rapper and filmmaker PraCh Ly, but the rumors turned out to be false again when a source confirmed Jollie refers Ly as just a close friend.